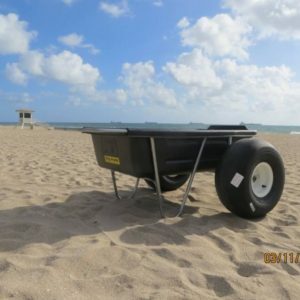 We manufacture and carry Beach Carts, Beach Wheels, Dollies, Jet Ski Beach Trailers, Balloon Tires for Sand, Big Foot Trailers, Cat Trax Catamaran Beach Wheels that fit Wave Runner by Yamaha, Sea-Doo by Bombardier, Jet Ski by Kawasaki, any personal watercraft, Hobie Cat, Nacra, any beach cat. Also carry tires and wheels that will fit to existing Wheeleez, Aquacart, KG Ind. beach dollies. Florida Sailcraft was formed in 1982 with the purpose of developing a simple, effective solution to move beach catamarans over unimproved surfaces i.e. soft sand. 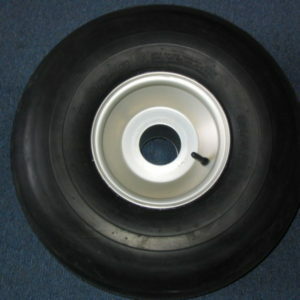 First developed was a dolly with hard plastic wheel called the TigerTrax. We then later introduced a model which featured a 21” diameter balloon tire which rolled easily over any surface. We named it, simply, the CatTrax. 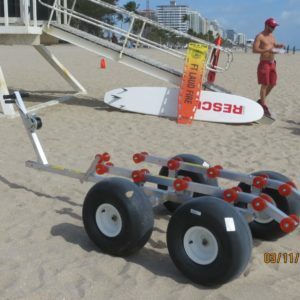 Virtually maintenance free, lightweight, and incredibly durable it quickly became the standard beach dolly for shoreline launching and loading and it continues as such today. 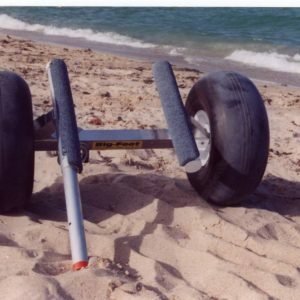 They are without question the most popular beach dolly on the market and favorite of beach cat sailors everywhere. 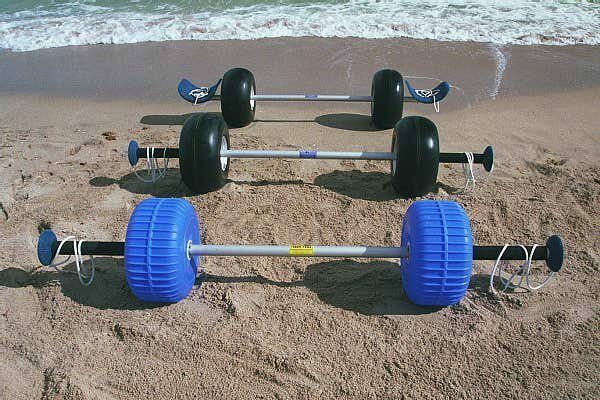 We can attest to the fact that some of those over 20 year old original beach wheels are still being used today. We are the only company to offer 3 different models to address individual applications. In 1994 we began to tackle the same issues specifically for the jet-ski market. The Bigfoot PWC tote was introduced and once again became the standard to which all others have been compared. With its huge balloon tires, lightweight aluminum construction, and quick assembly it opens access to places where no boat ramp exists. Again we are the only company to offer a range of products designed to suit the need of the individual. At the heart of our product line is a 21” diameter x 12” wide balloon tire also known as sand tire, beach wheel, or fat tire. 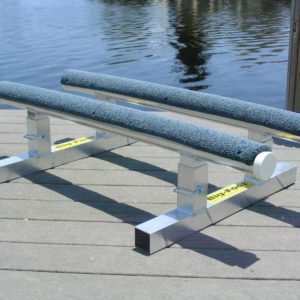 It is used on our catamaran, small boat, and jet-ski dollies. It is a 2 ply design which allows it to flex depending on weight or tire pressure. The ability to adjust shape is what allows it to move easily over any surface. You will find our products throughout the world. Our customer base ranges wide, including lifeguard services, search and rescue, military, rental concessions, cruise lines, resorts, etc. That our products find their way into such commercial usage is the true testament of their durability. We continue to review and refine our performance capabilities as conditions demand. 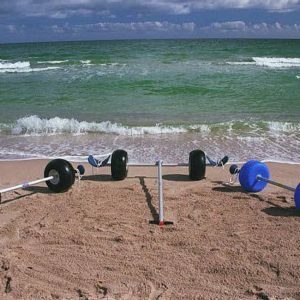 All of our products have been designed and tested to function in the worst environment of salt, sand, and sun. As such you will find our carts and dollies to be of superior construction. All our manufacturing is done here in South Florida, which is to mean they are made in America.